I always get requests from people to guest blog or post certain topics or issues on my blog. 99 percent of the time, the answer is no. However, there’s always that one percent. I received a call from my friend Tar’Ra, who, usually opens up with giddy banter and giggle filled “hello’s”, got straight to the point. Optimistically I asked, “Well, how much is it?” (Surely, it can’t be THAT much). You can imagine how the rest of the conversation went; a single mother of two who’s made a pretty good career as a hair stylist has decided to leave her home and downsize to a two bed room apartment to free up $1,000 a month to help get Satar’Ra to Berklee. 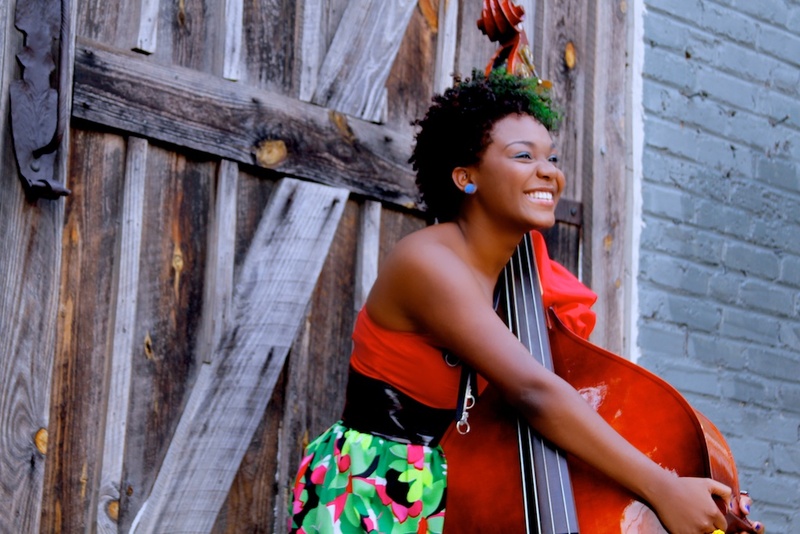 I wrote an article about Satar’Ra in Atlanta Tastemaker Magazine (January 2012) and told thousands of readers about this musical phenom; she plays 5 instruments and was one of The Grammy’s featured students at their annual summer music intensive in LA. In that article, she was hoping to attend Berklee to pursue music. A few months later, she learned that not only was she accepted, but had a full scholarship. How heartbreaking must it have been to learn that like many colleges across the U.S., Berklee didn’t have enough money to cover all of her expenses this year. Her dream, however, doesn’t have to be deferred. If you have any doubt about her musical talent (who’s last name is TROUTMAN… ring a musical legacy bell? Think Roger.) Check out her YouTube Page. This girl gives me CHILLS every time she opens her mouth to sing. I’m making my donation this weekend. How amazing would it be to see this girl make her dreams come true at one of the TOP music programs in the country on the backs of those who believe in her?